There are so many different options to weigh during the process of getting a new roof from what contractor to pick, what roofing material to get and what color you want your roof to be. 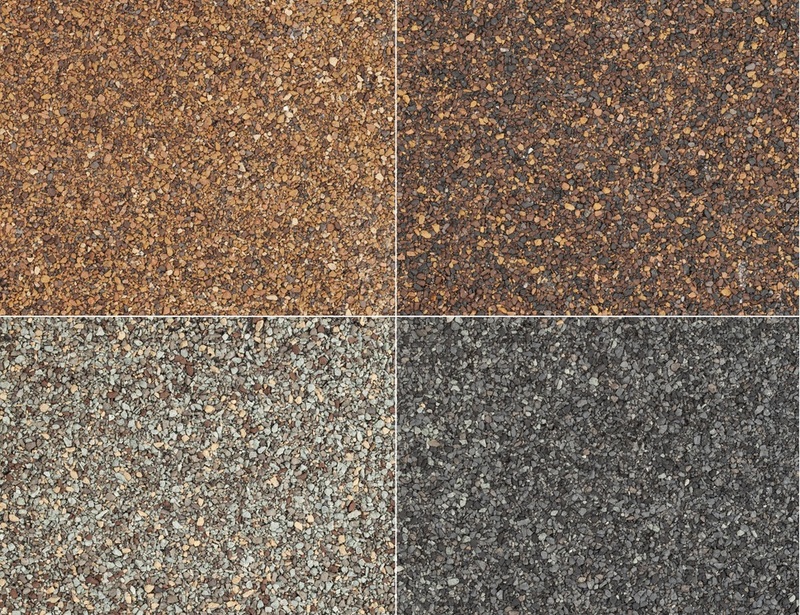 If you choose asphalt shingles for your roof, like many people in New England do, what is the right color for you? Jancon Exteriors has put together a few tips to hopefully make your decision easier and right for you. Choose a color that compliments your homes siding: When choosing a color it is important that you compliment the siding versus matching it. There are so many different options to choose from so try and pick a combination that is clean and cohesive. Ask your roofing contractor: If your roofing contractor is experienced, like Jancon Exteriors, they have worked on hundreds of roofs. They can help point you in the right direction and should be able to offer a number of shingle colors that works well with your homes siding. Look at your neighbors: Walk around your neighborhood and take a look at what nearby homes have from a siding and roofing combination. This may be the best way for you to gauge what you like and what you don’t like. Factor in the sun & shade: The sun and shade will produce a different look on your house for both its shingle color and siding color. Take some shingle samples and try holding them up to your home to see how they look at different times during the day. Colors in the store or on the computer may look completely different in the nature elements next to your house. What matches your homes style? : The style of home will work better with different shingle colors and styles. Do you research and find out what colors work best with different home styles. If you are working with Jancon Exteriors during your next roof replacement project, we are here throughout the entire process to help you out with decisions just like that.